Upon completing his formal art study in Paris (1893–1896), Léon Bakst (1866–1924) returned to his native Russia, where he became an organizer of and an active participant in the Mir Iskusstva (World of Art) group. There he met Serge Diaghilev and Alexander Benois, with whom he worked on exhibitions in St. Petersburg and at the Salon d’Automne (Paris, 1906). In 1909 he moved permanently to Paris, arriving some months after Diaghilev and his opera and ballet troupe. Diaghilev’s group soon became known as the Ballets Russes. Bakst immediately was made a member of the core group, along with Diaghilev, Benois, and the ballet master Mikhail Fokine. In his first season, Bakst’s set designs for Cleopatra caused a great sensation; with them began his ever-increasing popularity. Bakst would create more and more of the company’s costume and stage designs in the next few seasons. In fact, with Benois’s temporary retirement, all productions for the entire 1912 season were designed by Bakst. Although Bakst would become the production director of the Ballets Russes in the years following, less and less of the actual designs and decor would be his. 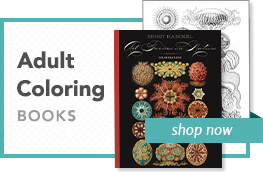 Bakst’s movement into the background paralleled that of the group itself, which would never recreate the sensational impact of its first few seasons in Paris. Bakst died in Paris in 1924, and with Diaghilev’s death in 1929 the Ballets Russes disbanded. 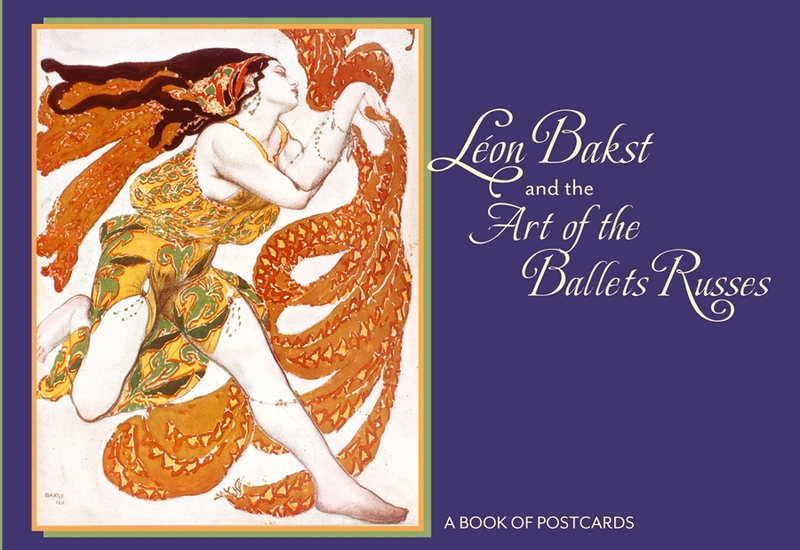 The illustrations in this book of postcards are reproduced from The Decorative Art of Léon Bakst (1913) and other materials held in the collection of the Museum of Performance + Design, San Francisco. 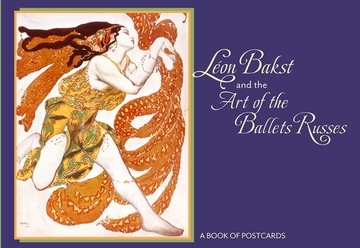 All are from the peak years of Bakst’s work with the Ballets Russes.